2019 HARVEST – HOW CAN YOU IMPROVE YOUR PROFIT? What are the critical orchard decisions that will affect your bottom line this year? This MacGroup will focus on ground cover management to improve harvest efficiency. Research shows our industry’s harvest crop loss average is more than 15% mature NIS grown. One of Australia’s leading grass management experts - Matt Roche - will share advice on how to establish and maintain grass in your orchard to minimise crop loss and maximise your profit. 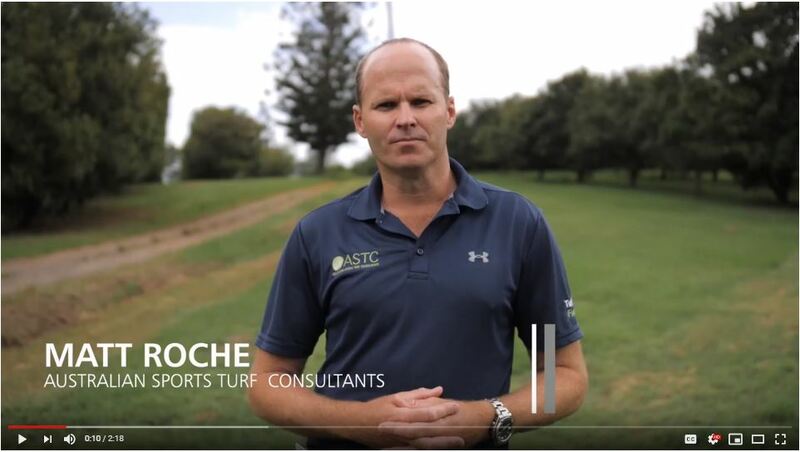 hear about the different management strategies and control options required for different turf varieties and see the new machinery from the turf grass industry that can assist you. Watch this short (2 min) video of Matt, where he outlines what he'll be talking about next week. Many growers are now actively exploring ways to improve every facet of orchard production through on-farm trials. In this session, leading growers will give an insight into their trials, and you’ll find out about how you can design and resource your own trial and what assistance is available. Long-term selective breeding is now yielding results with the release of new macadamia tree varieties. This session will provide all the information about the latest varieties now available to growers. Global production is set to escalate in the coming years, so what will this mean for Australian macadamia growers? Find out what’s happening with production around the world and get the latest on the marketing strategies that are driving demand ahead of supply and maximising Australia’s competitive position in the marketplace. These events are open to AMS members and levy payers only. To join the AMS, click here or phone 1800 262 426. This event has been funded by Hort Innovation using the macadamia industry levy and funds from the Australian Government. This website has been partly funded by Hort Innovation, using the macadamia research and development levy and contributions from the Australian Government.